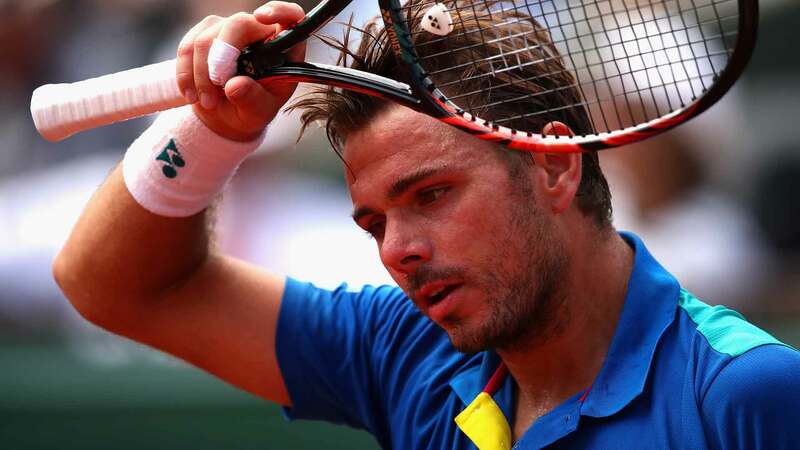 Stan Wawrinka announced today he miss the remainder of the 2017 ATP World Tour season in order to recover from a long-term knee injury. « After sitting together with my team and considering all options, I have made the very difficult decision to end my 2017 season as I need to undergo medical intervention on my knee, » said World No. 4 Wawrinka. The 32-year-old Wawrinka finished the year with a 26-11 match record, including one ATP World Tour title in Geneva (d. M. Zverev). He also reached the finals of ATP World Tour Masters 1000 Indian Wells (l. to Federer) and at Roland Garros (l. to Nadal).